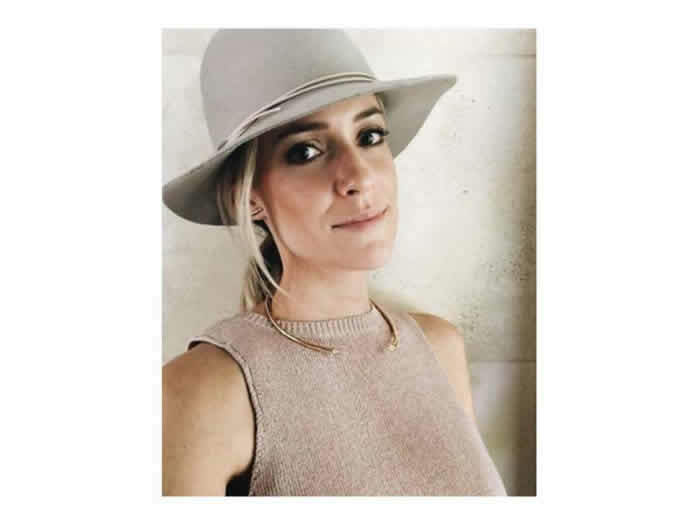 Kristin Cavallari wears Hat Attack! 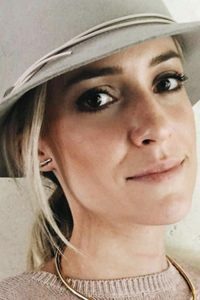 Kristin Cavallari wore Hat Attack on her Instagram! The fashionista rocked a monochromatic. Kristin Cavallari wore Hat Attack on her Instagram! 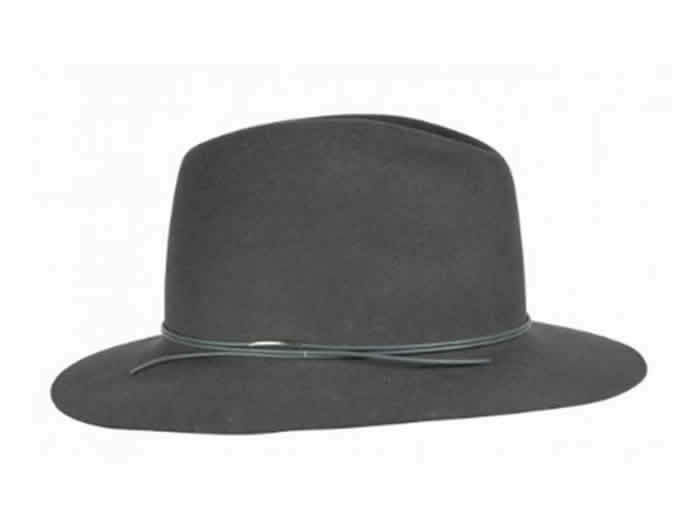 The fashionista rocked a monochromatic look as she posed in the Avery Felt Fedora in Charcoa.